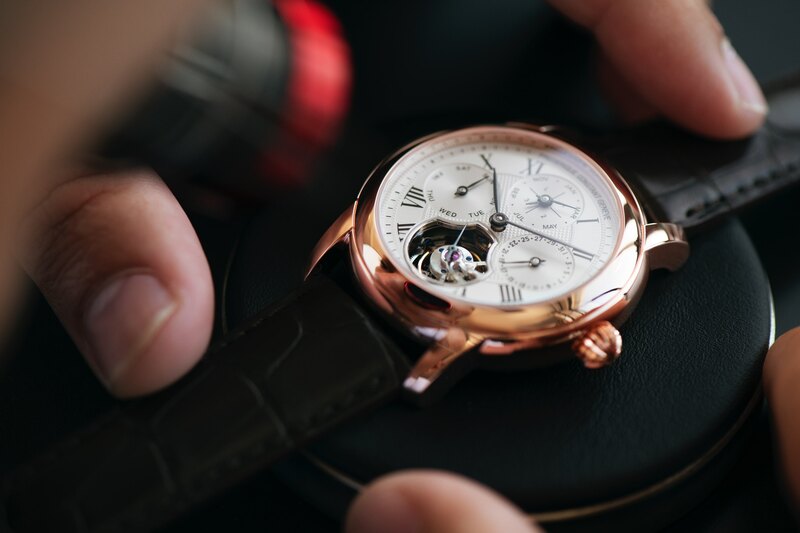 Frédérique Constant introduces a new in-house timepiece, the Heart Beat Manufacture GMT Automatic. The new collection consists of six models. Steel versions are limited to 1,888 pieces and 18k gold versions are limited to 188 pieces. Both gold and steel variations come in a fully polished 42 mm diameter case. 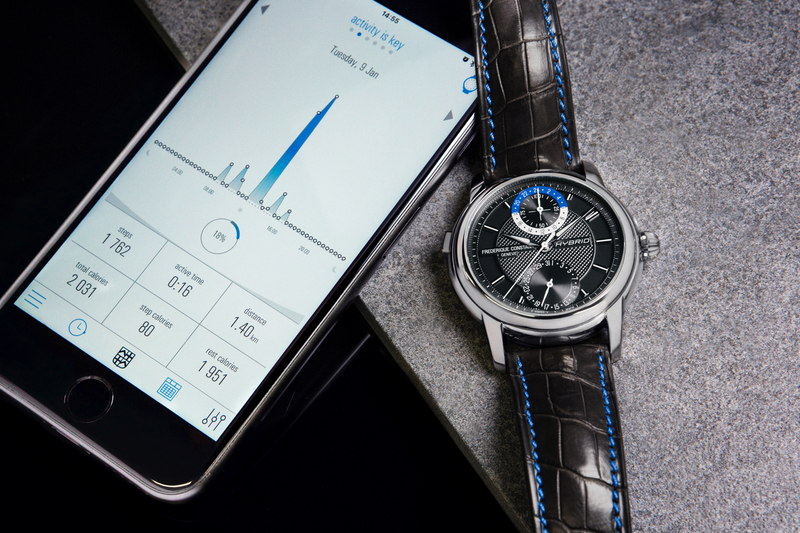 All models are powered by the new Frédérique Constant in-house Heart Beat Manufacture GMT caliber FC-938. The FC-938 caliber is an automatic mechanical movement with a GMT (dual time) function, 42-hour power reserve, 28,800 vph (4Hz), 27 jewels, KIF anti-shock system, Glucydur balance, Nivarox balance spring, bridges decorated with Côtes de Genève and perlage, anglage, and rhodium finishing. Depending on which timepiece is selected, the dial comes in one of three finishes: 1- Silver dial with Roman figures and “Clous de Paris” guilloche decoration in the center. 2- Dial decorated with Côtes de Genève. 3- White enamel dial with painted black Roman numerals. 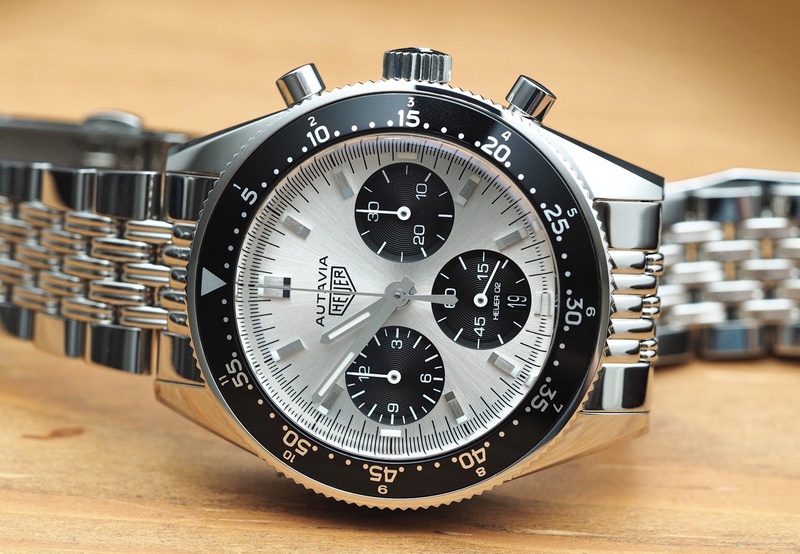 All variations have a second-time zone counter & day/night indicator at 12 o’clock and a heart beat aperture at 6 o’clock and black oxidized hands.